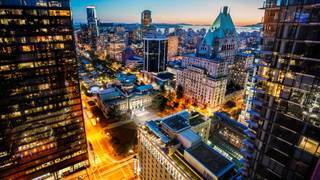 Find huge deals in Vancouver, Canada that you may book now & pay later! 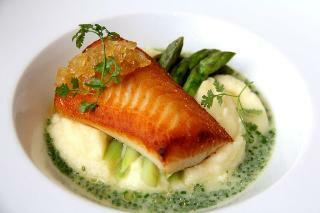 Best prices for in Vancouver, Canada. A dream vacation for you and your family, guaranteed by our travel consultants. 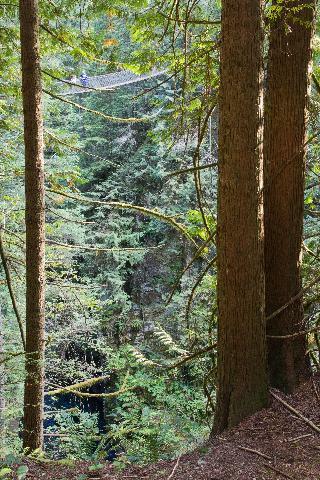 For members-only deals, we recommend using the new filter for deals in Vancouver, Canada. 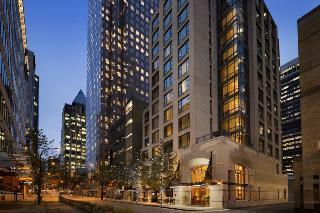 The Hotel Belmont Vancouver is a newly renovated 82-room boutique hotel, located in the heart of Vancouver's entertainment district, just minutes from Robson Street, Pacific Centre, Yaletown and the Vancouver Art Gallery. Enjoy high-speed Internet access, voice mail and data ports, individually controlled air conditioning and heating, coffee makers and electronic key card locks. This property is now entirely non-smoking. 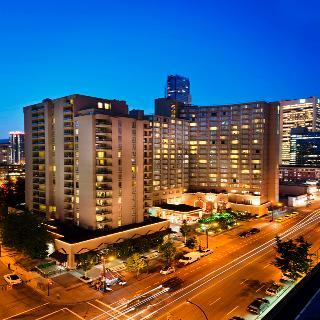 Ramada Inn & Suites Downtown Vancouver is a city hotel built in the Art Deco style, situated in the heart of Vancouver, on Granville Street. It is very close to the vibrant commercial area, where guests will find fantastic shops, leisure possibilities and a variety of restaurants and nightclubs. Convenient public transport to the rest of the city and the airport is reachable on foot. 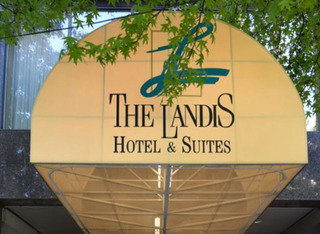 The hotel provides a good service with updated amenities for a great stay. 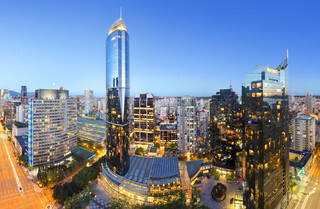 Situated in the very heart of Vancouver's city centre, the iconic The Fairmont Vancouver is a beautiful and impressive landmark, a “castle in the city”. Its classic style interior design exudes grandeur and timeless elegance; its large ballrooms are the ideal setting for dreamlike weddings and social events. The Vancouver Art Gallery is located next door; Vancouver Convention Centre and the BC Place Stadium can be reached within a short stroll. 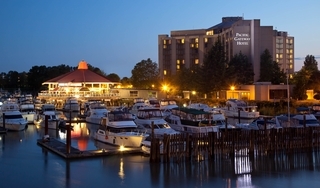 The Fairmont Waterfront is a luxurious hotel featuring magnificent Art Deco and neoclassic décor interiors which displays wonderful Canadian pieces of art. The hotel is located in the centre of the city, just by the sea providing guests with breathtaking views over the harbor and the mountains. 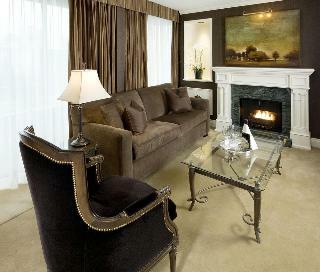 A magnificent service and distinctive amenities will guarantee a warm welcome and a pleasing stay. 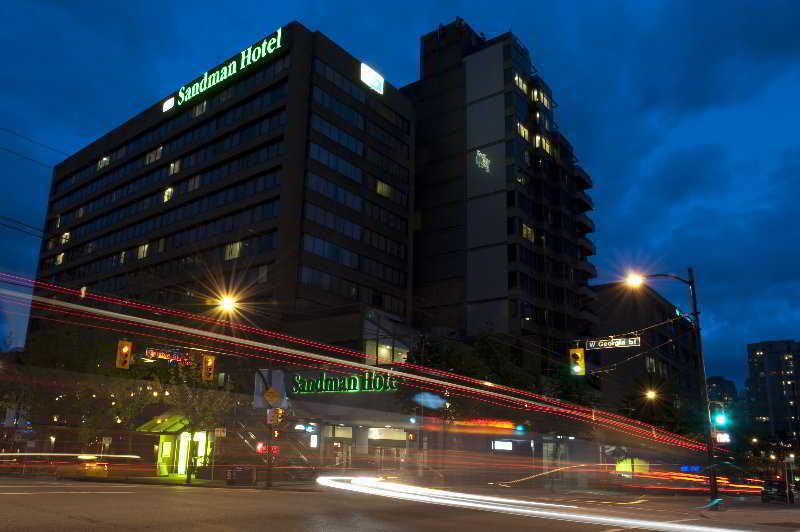 The comfortable Sandman Vancouver City Centre is conveniently situated in the city centre of Vancouver, within walking distance to many of the city's major attractions. 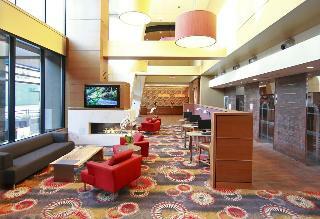 It features a business centre, a fitness centre and an indoor pool. 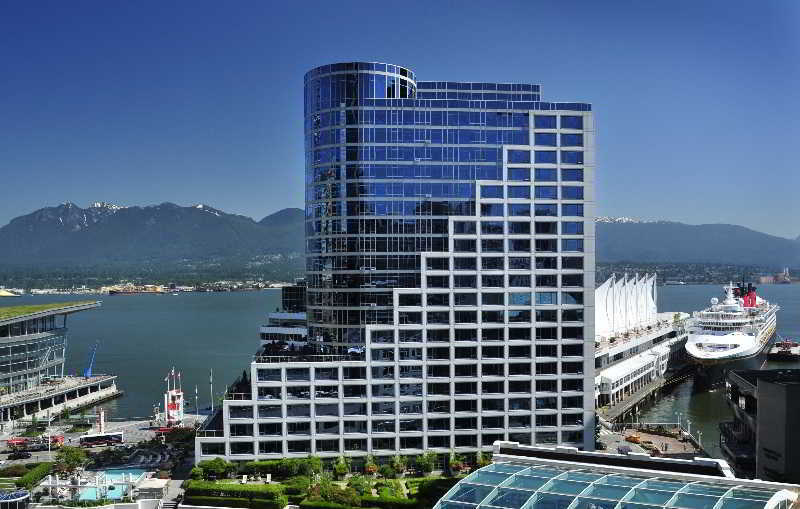 BC Place Stadium, the Edgewater Casino, Queen Elizabeth Theatre and the Vancouver Playhouse are only a few steps away; the Granville skytrain station and the Vancouver Convention Centre are within a short stroll. 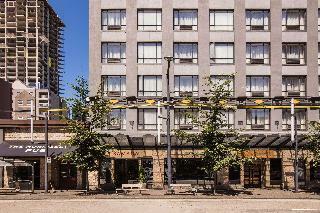 This 3 star hotel is located in the city centre of Vancouver and was established in 1965. 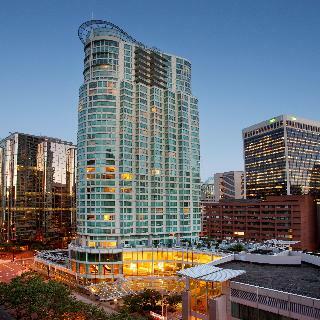 It is a short drive away from the Granville Island Public Market and the nearest station is Broadway City Hall Station. The Hotel has a coffee shop and a fitness centre/gym. 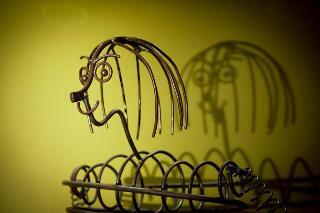 All 117 rooms are equipped with hairdryer, safe, ironing set and air conditioning. 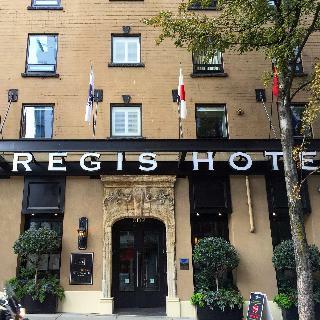 This 3 star hotel is located in the city centre of Vancouver and was established in 1986. 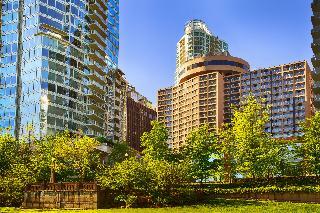 It is a short drive away from the Vancouver Aquarium and the nearest station is Burrard Skytrain Station. The Hotel has a fitness centre/gym. 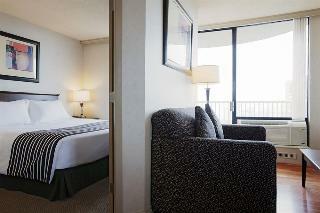 All 129 rooms are equipped with minibar, hairdryer, safe, ironing set and air conditioning. 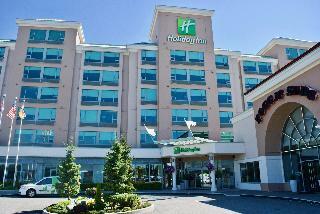 The Holiday Inn Vancouver Airport-Richmond is a wonderful hotel situated in the centre of Richmond city, just a short drive from downtown Vancouver. 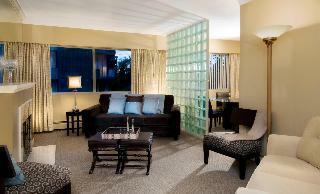 It features great and modern facilities and provides an excellent and warm service. 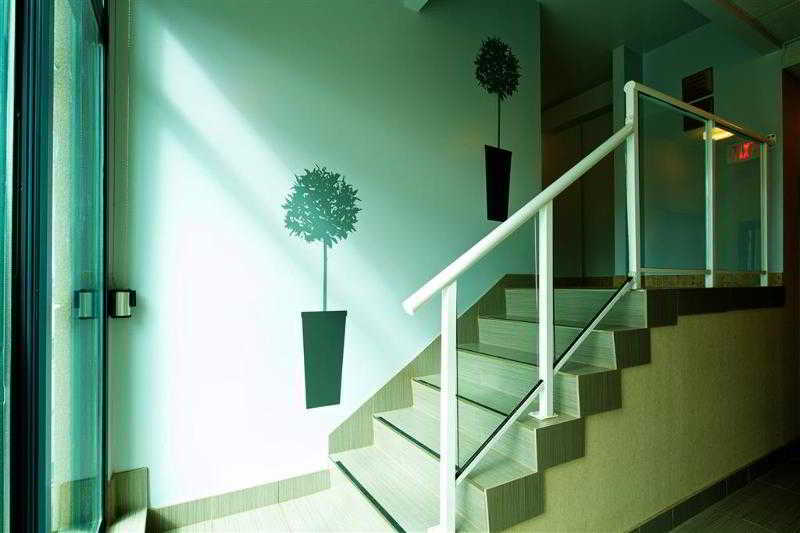 Guests will be able to find at the hotels doorstep a wide range of commercial possibilities. Vancouvers international airport is at around 10 minutes away. 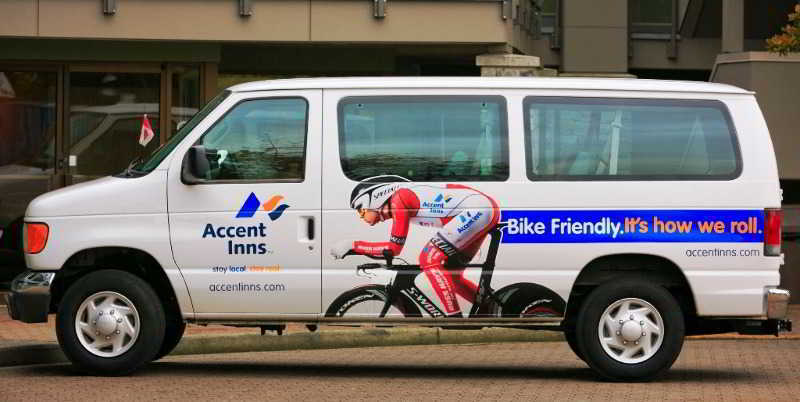 Complimentary shuttle to airport. Neares train station via rail.